Horses whose hormonal balance is disturbed are showing their discomfort often in a reluctance to work over the back, tail swishing and even kicking or bucking. 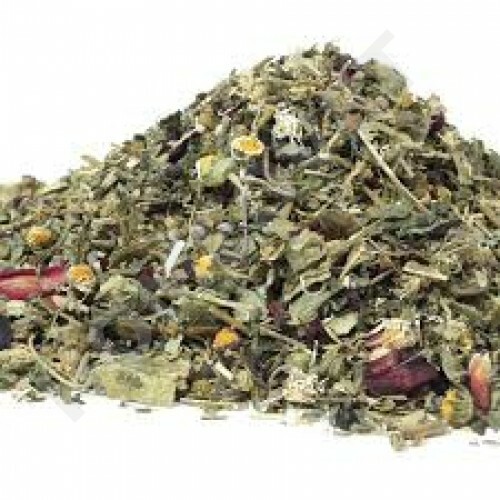 This special herbal mixture supports the hormone balance and helps your horse to relax and concentrate on work. Homeovet Hormonal contains Vitex agnus castus, also known as Chastetree berry, chasteberry or Monk's Pepper, a most effective, safe, and popular herbal remedy with hormone-balancing action. Support of the progesterone level is extremely helpful in counteracting the irritability and unpredictability that can happen with mares “in season,” making them more comfortable, co-operative and safer to handle. Agnus Castus can also be used for overly aggressive stallions and geldings with riggy' behaviour. Agnus castus may benefit mares who are experiencing mood changes, anxiety, stress, nervous tension, and physical discomfort related to oestrous cycle. Horses every day a handful, mix through the feed. Not recommended for pregnant mares, and it is recommended to discontinue use on broodmares two months prior to covering. 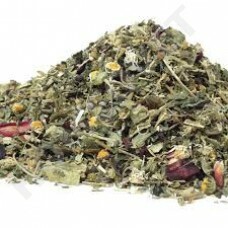 Homeovet Move -On Herbal blend for stress-resistant joints, tendons and ligaments.